Welcome to U.S. Auction Online, a Private Online Auction Co.
U.S. Auction Online is a full service private online company. Items are acquired from various agencies, credit departments, estates, foreclosures, legal establishments, liquidations, seized, and unsettled collections. 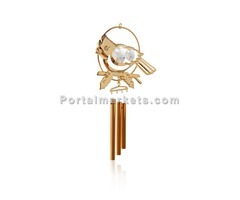 Wind Chimes-24K Gold plated Wind Chimes Living room improvements with Animal,Birds lifestyle varieties. 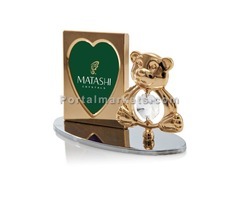 Discover a stylish selection of gold/Silver Plated Wind Chimes home decor at the Matashi.com Collection official website.